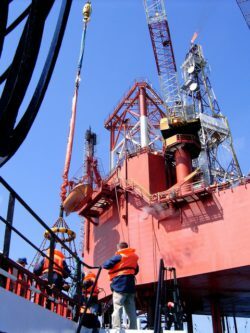 We provide construction, fabrication and installation services for the offshore production as well as drilling rigs, facilities and structures. 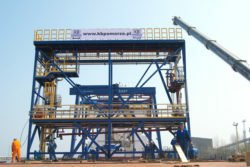 We preferably deliver completely outfitted and tested modules or sections of equipment. 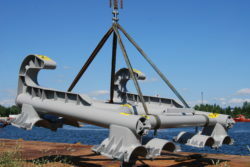 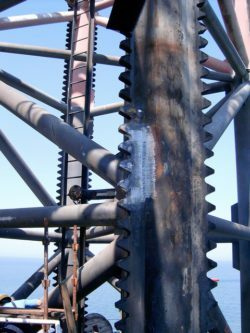 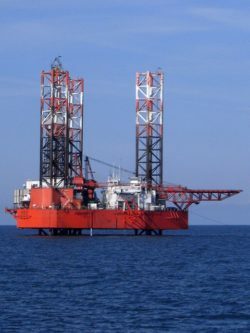 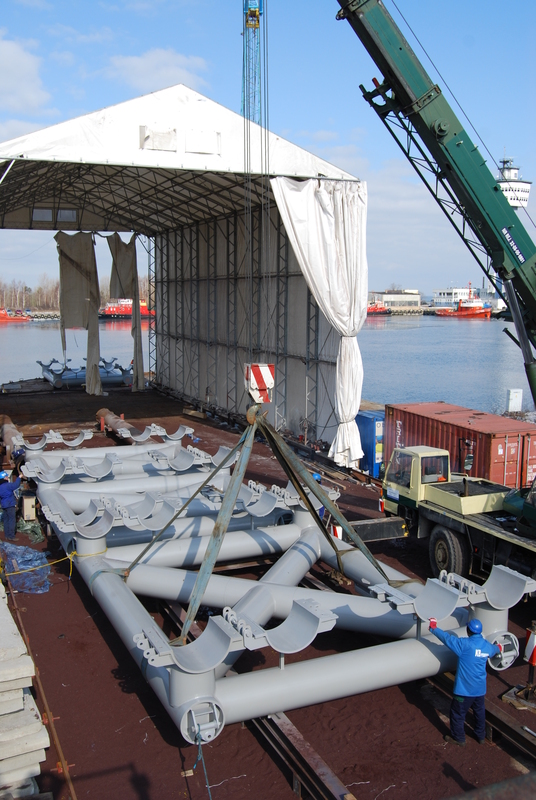 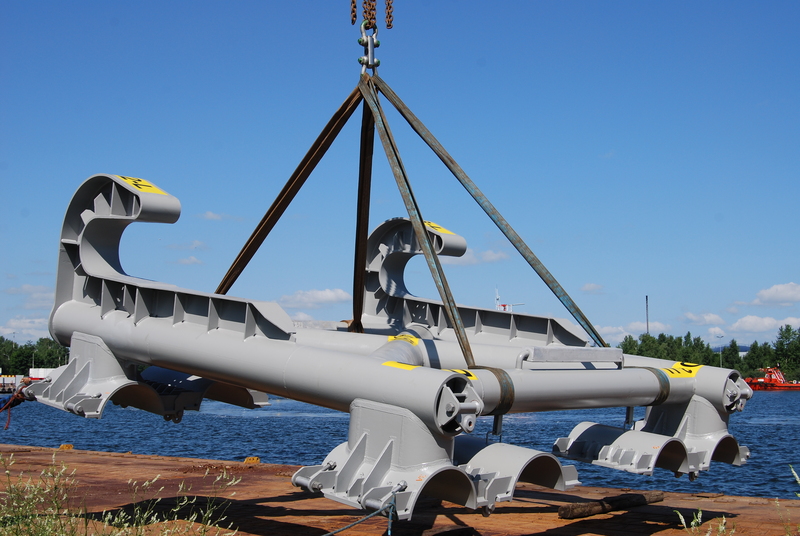 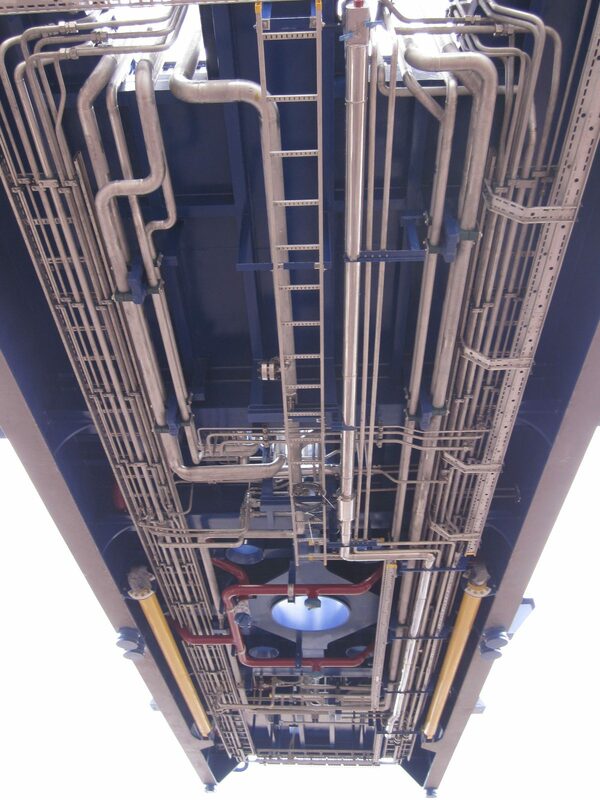 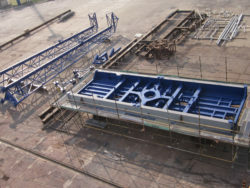 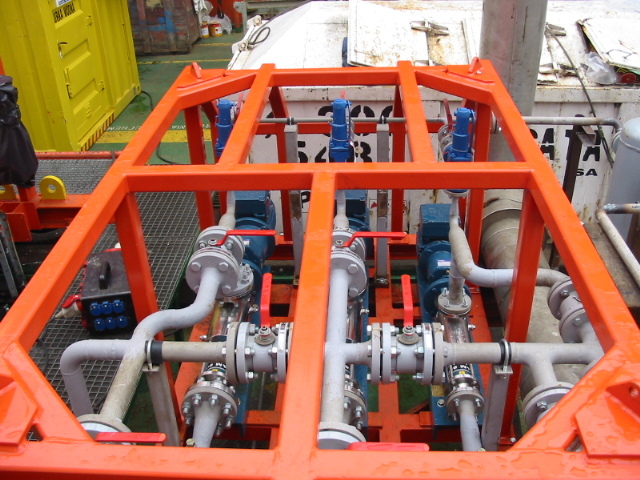 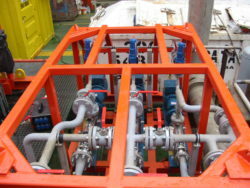 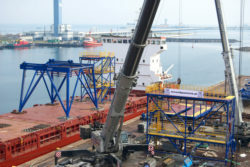 We also provide hot tapping, heavy lifting and special repairs or modifications for existing systems offshore. 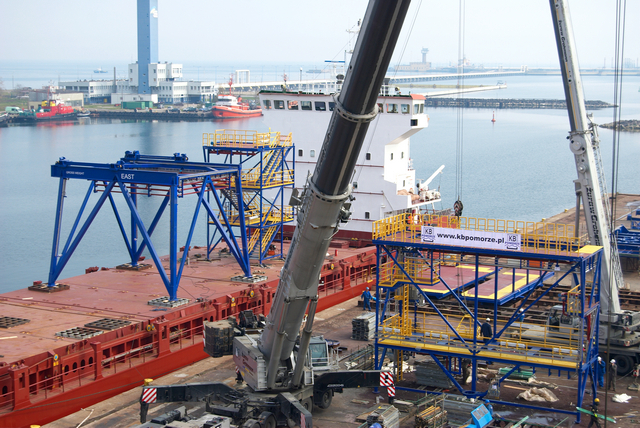 In every case our main aim is to minimize the time necessary to complete the task onboard providing the best quality, safety and reliability.